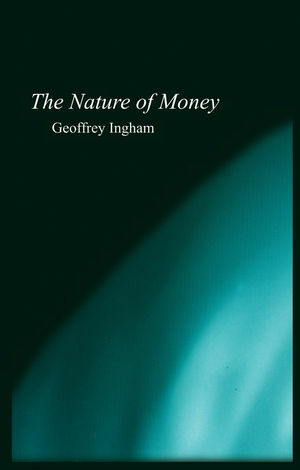 In this important new book, Geoffrey Ingham draws on neglected traditions in the social sciences to develop a theory of the ‘social relation’ of money. A radical critique of recent writing on global e-money, the so-called ‘end of money’, and new monetary spaces such as the euro. PART I. CONCEPTS AND THEORIES. 1. Money as a Commodity and ‘Neural’ Symbol of Commodities. 2. Abstract Value, Credit and the State. 3. Money in Sociological Theory. 4. Fundamentals of a Theory of Money. PART II. HISTORY AND ANALYSIS. 5. The Historical Origins of Money and its Pre-capitalist Forms. 6. The Development of Capitalist Credit-Money. 7. The Production of Capitalist Crefit-Money. "This excellent book reveals a sounder grasp of credit-money than many contemporary heterodox economists and almost all orthodox monetarist economists."